Planning is Crucial to Writing a Successful Scholarship Essay. Scholarship essay and letters, while not often challenging in content or format, create great stress and anxiety in young students who often feel that their entire college career is contingent upon the success of their writing. For many students, acquiring a scholarship may be the only way to fund college and so, understandably, the stakes are very high. Students who are even strong writers feel insecure and inadequate when they feel their writing is being "judged"-- which is exactly the case in a scholarship application essay. There are a few key steps to follow when writing a scholarship essay to effectively communicate ideas in an organized format while reducing stress and overcoming writer's block. Research the organization to which you are applying. For example, what is their mission statement, goals or overall objectives? How can you, as an applicant, contribute to this mission? You should not only research the organization but also the question they ask for the essay, which may require you to conduct additional research to prove your interest in and merit for the scholarship. While researching, draw conclusions about whether or not you are the best candidate for this particular scholarship or whether you would better be suited for an alternative one. An informed applicant is a strong applicant. The more you know about the organization that is funding the scholarship, the more tangible and practical information you can add to your essay to prove your commitment to the judges. Analyze the question or topic. What exactly are you being asked to write about? Break it down into sections -- does the question already provide a natural or logical structure that can guide your organization? Does the question require research, or is it asking for personal connections and examples? Based on the question, determine what you think it is that the judges want to learn about you. Be sure to answer all parts of the writing prompt, as many contain multiple questions within the larger inquiry. Set goals for your writing. Establish a central theme (main idea) that is readily apparent to your reader and appears at the beginning of your essay. Your writing should be expressive and allow the judges to hear your distinct voice and personality. Emphasize your connections to not only academics but also to your family or community life. However, the essay should not be a narrative. Remember that your goal is to write either an informative or persuasive essay that clearly and concisely answers a specific question and supports your chosen theme. 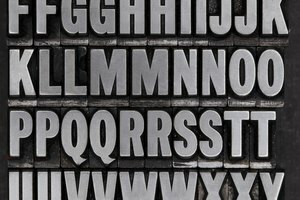 While you can certainly use descriptive word choices, avoid overly wordy constructions, abundant metaphorical language, cliches or lofty vocabulary that you wouldn't normally use. 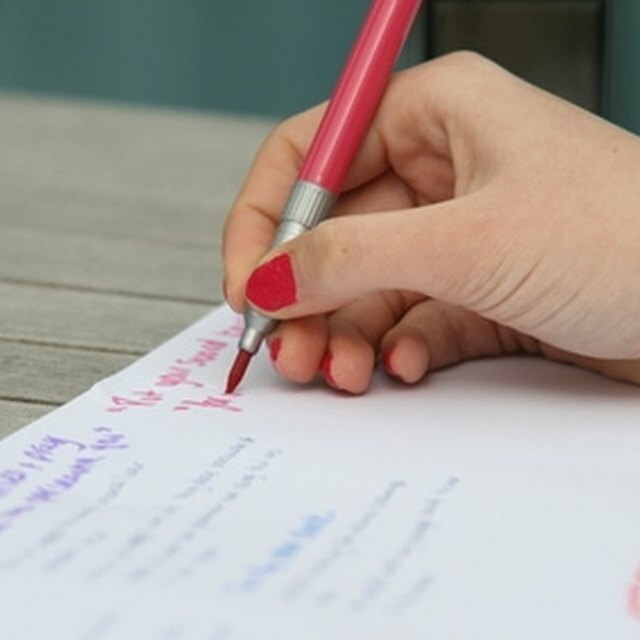 Create an outline before writing your essay. Whether it is a formal numeric outline or simply a graphic organizer to categorize ideas, an outline helps you to create a strategy for writing. This step is crucial for developing an organized response that addresses all aspects of the writing prompt. Do not ignore or abbreviate the writing process; a process, by definition requires multiple steps, but leads the writer to a more promising result. Brainstorm, outline, write, revise and edit. Adhere to the rules of Standard English and create a grammatically correct composition. Always use present tense when writing an academic essay. While you may speak in the first person ("I believe"), avoid use of personal pronouns that directly pose questions or make statements to your reader (you, your, yours, our, ours, we). Personal pronouns have the effect of making writing intimate, which may not be the most effective way to communicate opinions to your reader. In addition, be sure to use proper spelling and punctuation. Revision relates primarily to content, while editing is the time to proofread for grammatical errors or typing mistakes. It is highly recommended to read your essay aloud or allow another reader to objectively read it before submission in order to catch errors that your eyes might have missed. 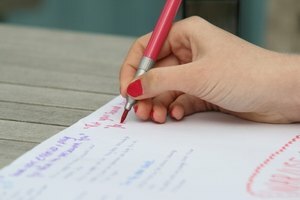 How Can Good Writing Skills Help Me to Become a Better Student? Kaufmann, Kelly. "How to Write a Scholarship Application Letter." Synonym, https://classroom.synonym.com/write-scholarship-application-letter-4059.html. Accessed 19 April 2019.